Buy Diazepam In Uk Next Day Delivery This 1968 crystallisation of The Eternal Network was reviewed five years later by Filliou in FILE magazine’s September 1973 issue. 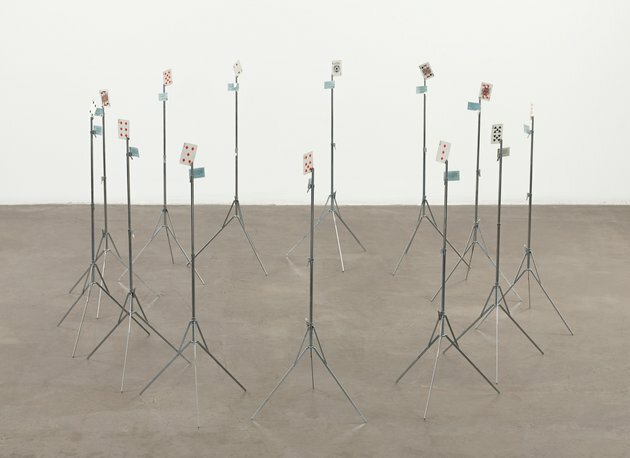 This work involved interacting with an audience with playing cards. In 1973 Filliou created (or ‘suggested’) another Telepathic music artwork dedicated to Canadian members of the Eternal Network: “Ve’hicule, Montreal; General Idea, Toronto; W.O.R.K.S., Calgary; Image Bank, Vancouver, and to Arman and Corice, 380 W. Broadway, N.Y.C., R. Filliou.” Welsh’s book shows a photograph of Telepathic Music No. 3, performed in New York City in 1976, which is shown along with some other Filliou Telepathic Music works in the image section of this chapter. http://charlotteskitchendiary.com/2013/11/12/blackberry-and-white-chocolate-loaf-cake/?replytocom=37093  Welsch, 20; Robert Filliou, “ Generic Phentermine Not Working Teaching and Learning as Performing Arts,” (Cologne: Verlag Gebr., 1970) 205.